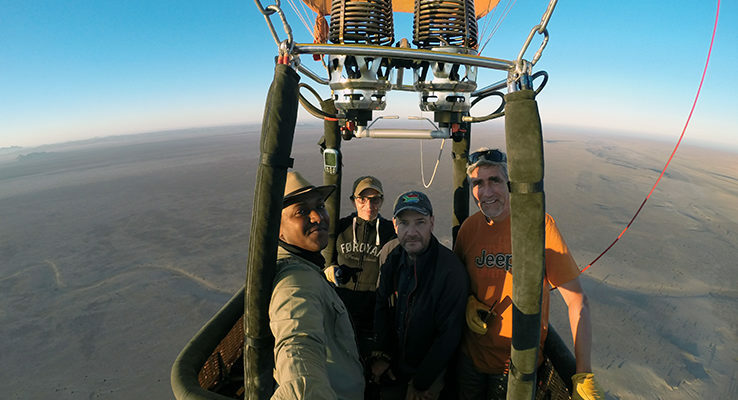 Samawati Hot Air Ballooning is based in Tsondab Valley or the Solitaire Area in Namibia. Our flights are scheduled daily, weather permitting. Namibia is quite possibly the best landscape in the world to be seen, travel and experience a stunning hot air balloon ride. Spoil yourself even better during a flight followed by a champagne celebration. Come and experience Hot Air Ballooning with us! Do you want to offer an original gift? Offer the unique experience of floating in the air … Gliding across the beautiful Namibian scenery of the petrified dunes, gravel plains and majestic mountain ranges of the Namib Desert. 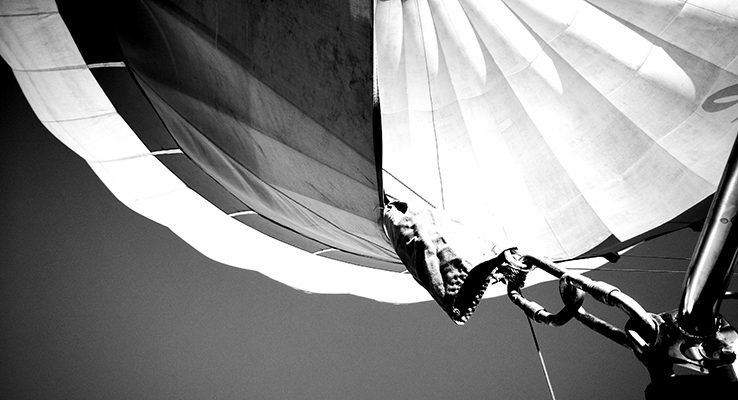 Depending of course, on where the wind takes us. 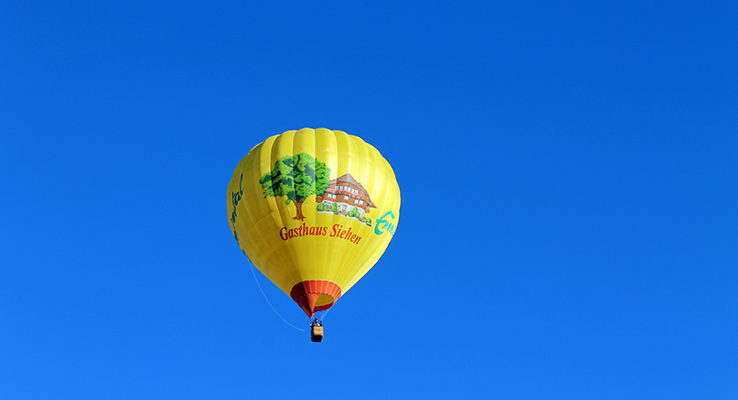 • Intimate and exclusive balloon rides for 2 to 4 passengers. • An exciting and unforgettable panoramic view. • A surprising quality landing champagne celebration with a few snacks. • A professional and qualified pilot with international pilot licence. • With our hot air balloon pilots, who have flown all over the World and fluent in English, Portuguese, German, Afrikaans & French. • We operate in most locations within Namibia, specific locations can be arranged. • Samawati is registered and approved by Namibia Civil Aviation Authority, with inspections done on each aircraft by Swiss Continuing Airworthiness Management Organisation (European Aviation Safety Agency) and SHABN is fully insured by accredited insurance company which specializes in aviation.